The most beautiful sakura season is coming real soon. 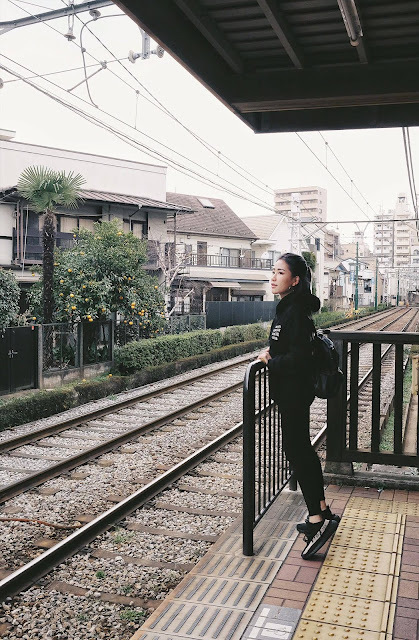 Planning for a JAPAN trip anytime soon? I know that Tokyo is a very exciting place, especially for first-time visitors. There is a lot of places to explore in Japan. Well, If you don’t have enough time to go all of the places, then at least go to Tokyo first. I’m sure you won’t regret it. This is my third times traveling to Japan. This time, i finally get to explore the city a bit more. 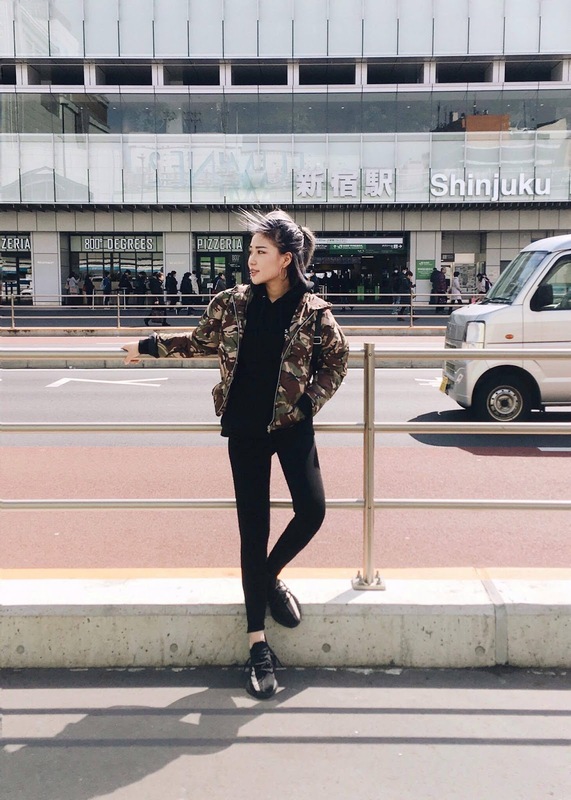 I’m putting this travel guide together with some tips and some MUST visit place in Tokyo. 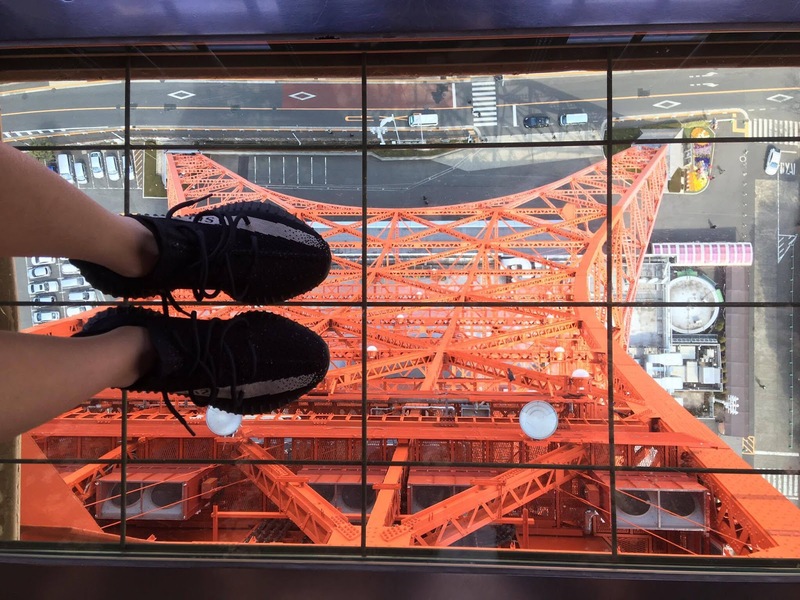 How can you not visit Tokyo Tower when you are in Tokyo? It is like a landmark in Tokyo. I didn’t get to visit Tokyo Tower during my last two visits, so it is a MUST for me to go up this time. The ticket fare is around 900yen per pax. If you are a fans of One Piece, you can also visit One Piece Theme Park and Theme Restaurant right below of Tokyo Tower. Don’t miss it when you are there! 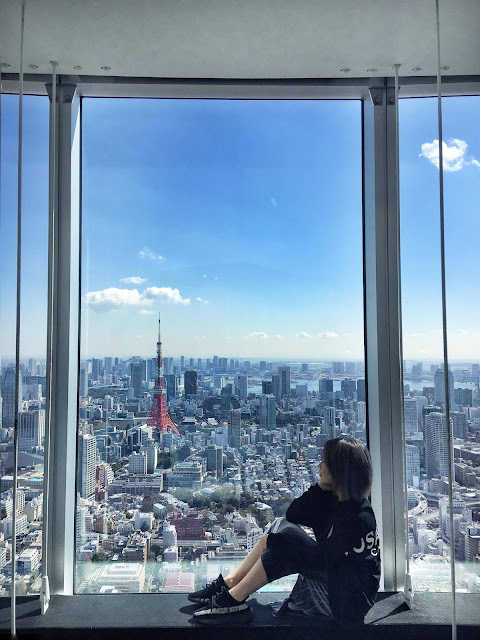 But still, for a better view of Tokyo tower and the skyline of Tokyo City, i would highly recommend you to go to the Mori Tower in Roppongi. 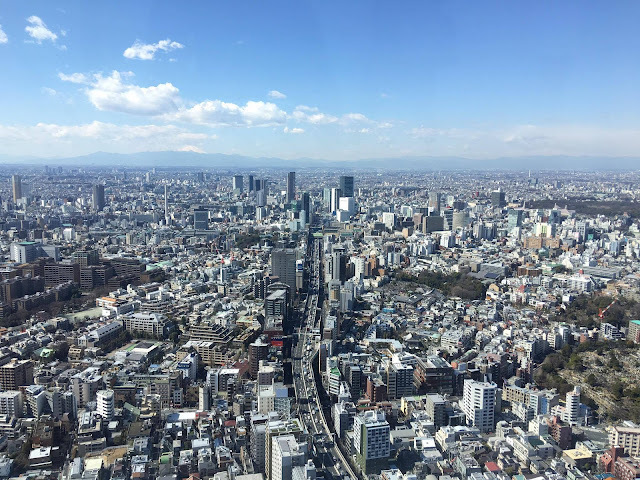 It is like the best place observe the Tokyo city view. Roppongi is an area where many celebrities live. 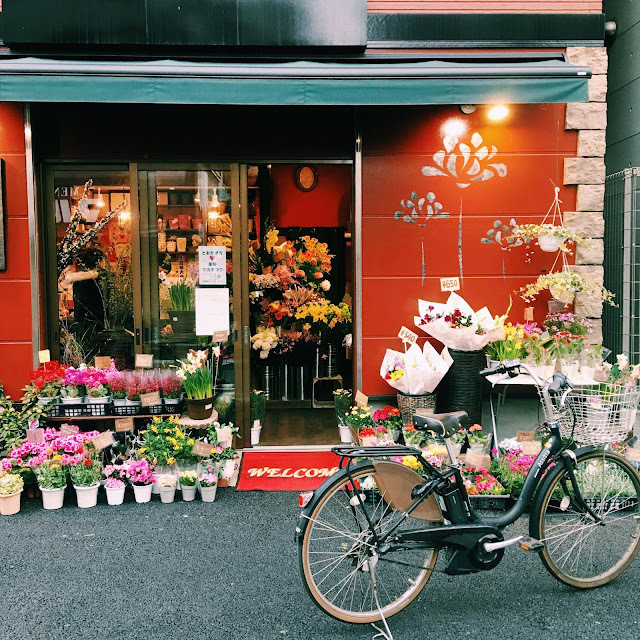 In Roppongi there is a huge, stylish complex with not only places to shop, but also art museums, Japanese-style gardens, a TV station, high-rise office and apartment buildings, and other facilities that make it its own small town. If you want to take photo of Tokyo Tower and the skyline of the city. 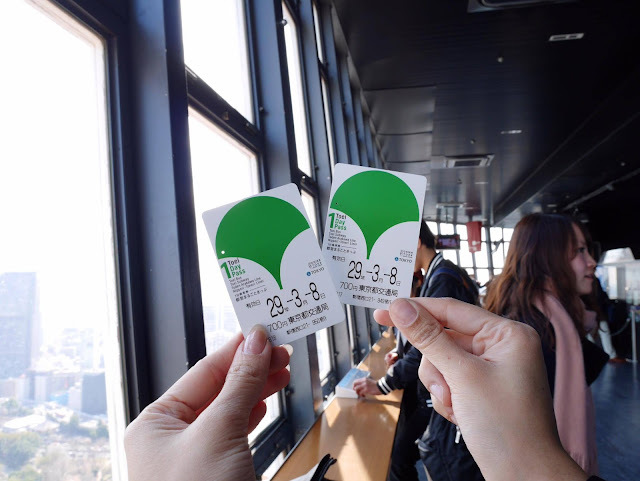 Visit the Tokyo City View observation deck at Mori Tower. the observatory is high enough and lets you have a 360° view of the city. It is so beautiful, I could stay there all day long. It is only few station away from Tokyo tower. 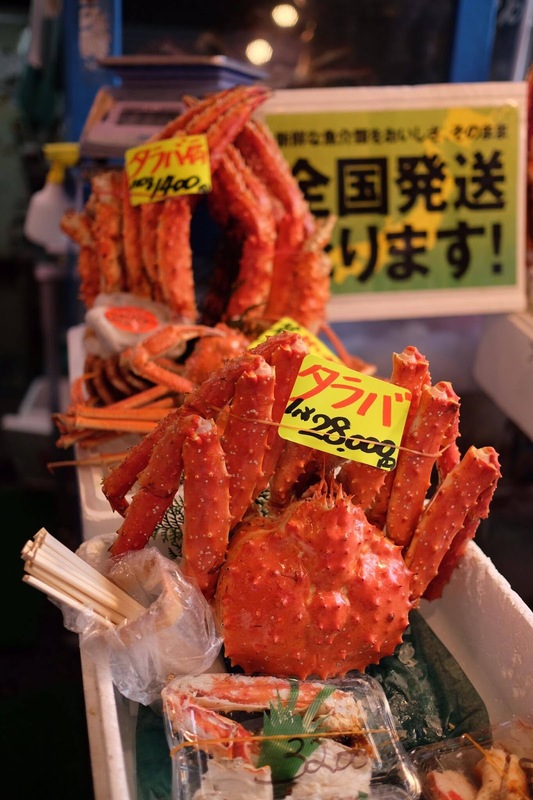 So you can visit Tsukiji Market after Tokyo Tower. Tsukiji Shijo is the world’s largest wholesale market. 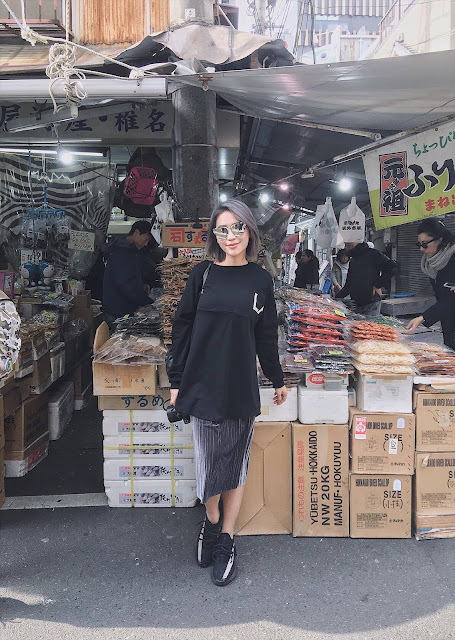 It is a MUST visit place in Tokyo if you love Japanese food! Even if you don’t, it is still worth a visit! 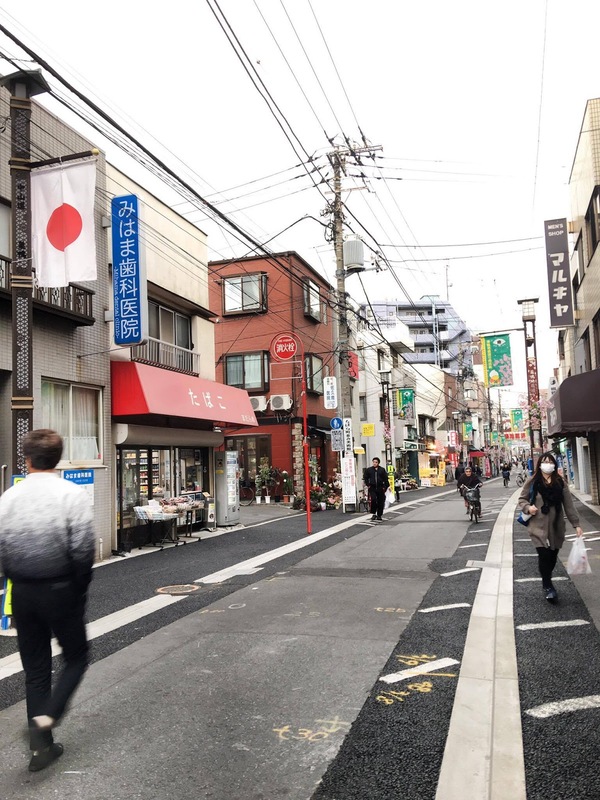 Basically in this area, it is full of Japan’s famous traditional restaurants’ and Michelin starred restaurants’ chefs gather here to buy their ingredients for the day. Most of the shops aimed towards professionals close in the morning. 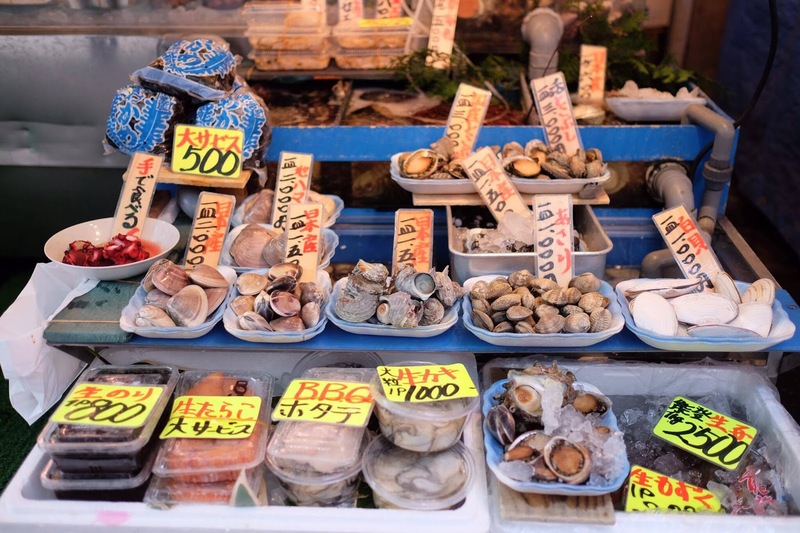 However, many stores and restaurants around Tsukiji are open until the afternoon. I didn’t manage to visit during the morning, i only go there during the afternoon for a stroll and lunch! Overall, the lunch is good! I really enjoy this place a lot! Anyhow, I will blog about the food i recommend in my next blog post, so stay tuned. 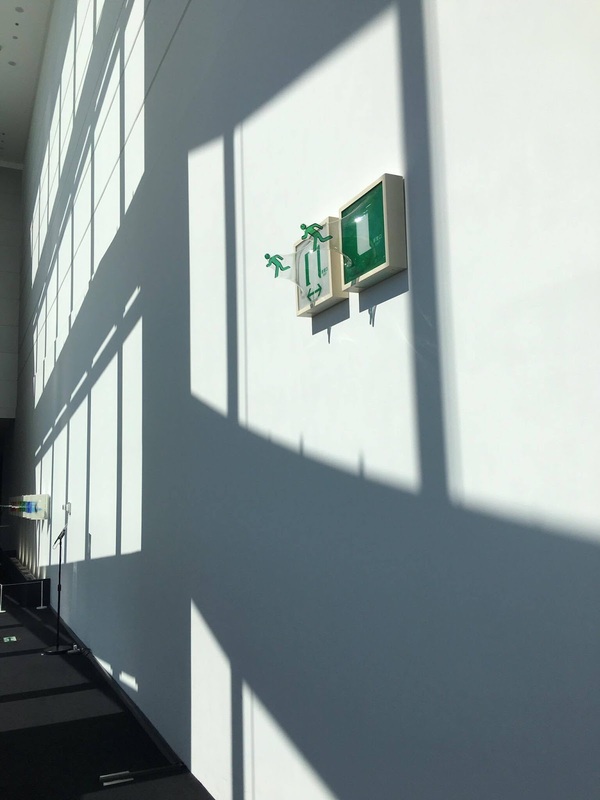 The products sold here are certain to have high quality. Its starting from 5 am every morning is a sight to see. But still, there is a few shop still opening during the afternoon. This is one of the places i love the most! If you’re in tokyo, make sure you visit Tsukiji Market!!! 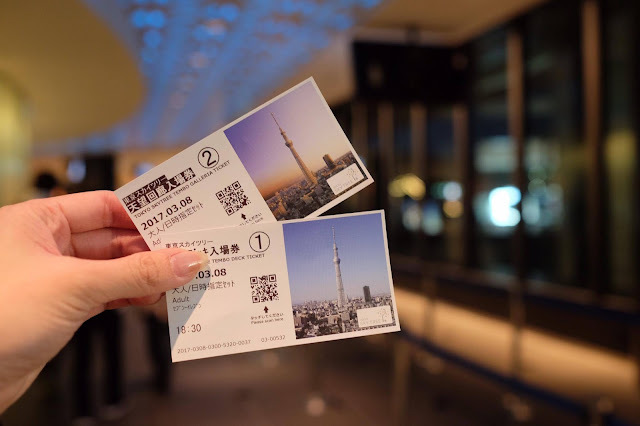 Tokyo Skytree is a broadcasting tower which opened in 2012, it is taller than the landmark of Tokyo, Tokyo Tower. 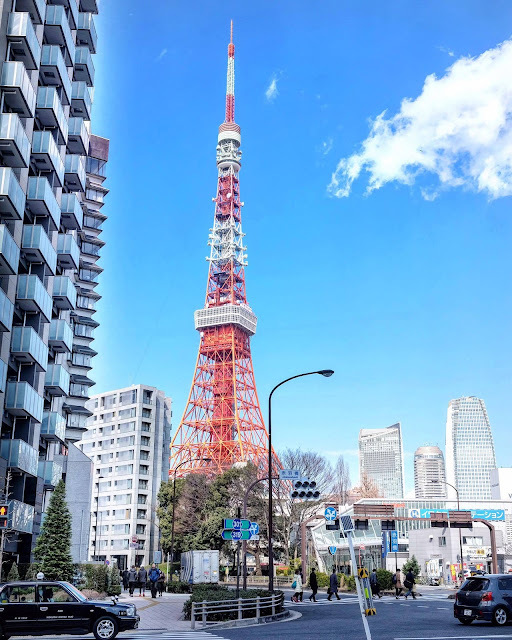 At the bottom of the tower is a shopping facility called Soramachi, which is full of fashionable shops and restaurants, so both tourists and local people alike enjoy visiting this place. Shinjuku is the most vibrant district in Tokyo. This is the area i staying during my Japan trip. You can find a huge amount of restaurants, amazing street food, and epic bars. I would say Shinjuku is the best area for tourists to stay in Tokyo. This is where you will find those giant neon adverts, colorful lit up streets, entertainment establishments and epic street food. It is like a heart of Tokyo. The Toei Oedo Line has two stations at Shinjuku: one called Shinjuku and the other called Shinjuku-Nishiguchi, which means Shinjuku west gate. The Oedo Line Shinjuku Station is located underground near the southwest corner of JR Shinjuku Station and the Toei Shinjuku Line Shinjuku Station. If you want to experience something different from the hustle city. You can take a stroll at Sugamo and visit the more local places, which is more peaceful and less tourists. 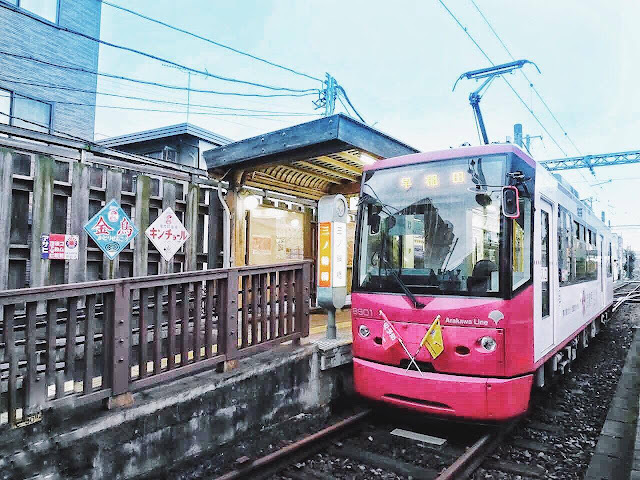 The 12km long Toden Arakawa Line is basically Tokyo’s last remaining tram line. The earliest parts of the Toden Arakawa Line date from 1913. A truly unique way to experience Tokyo, the Arakawa Line is the only remaining Tokyo Toden streetcar line. The Arakawa Line has 30 stations, which means that it has enough attractions along the way to fill a book. The fares is around 170yen per pax. We got our TOEI ONE DAY PASS, so we can get off at as many stops as we want to explore. It is easy to ride, just get on from the front door and get off from the back door after pushing the buzzer. 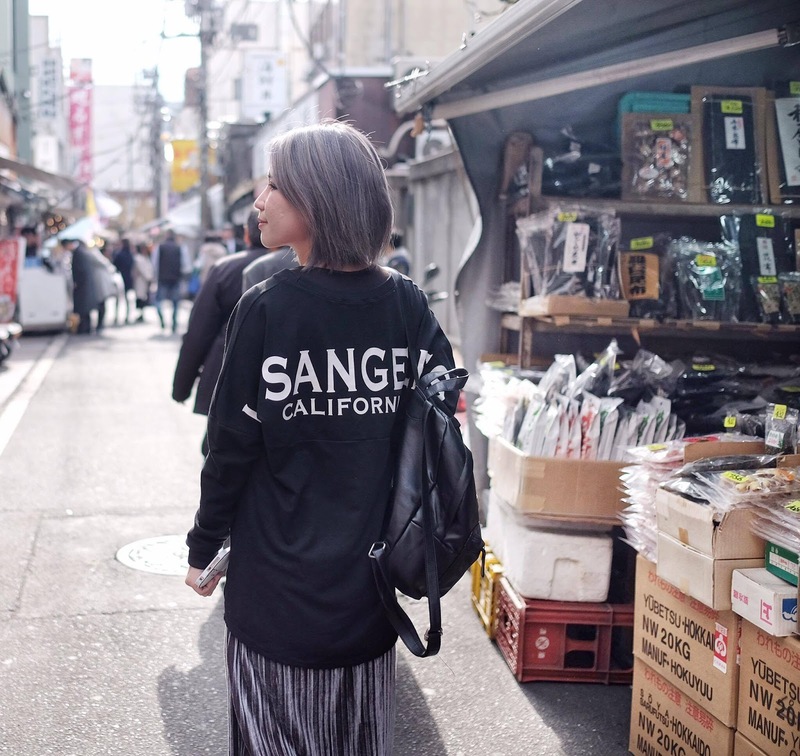 Enjoy strolling around Sugamo street. This area has some old shopping arcades where you can experience Tokyo full of compassion. It is only 3 mins walk from the station. Nowadays, streetcar is rare in Tokyo, so it is really awesome to try the Toden Arakawa line at least once to enjoy the landscapes from the windows. 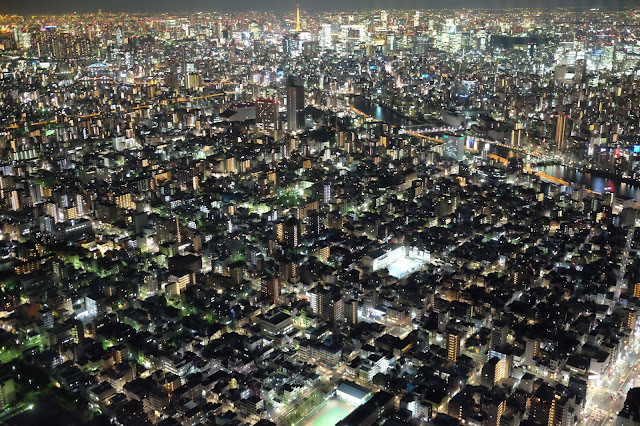 Another sides of tokyo city. 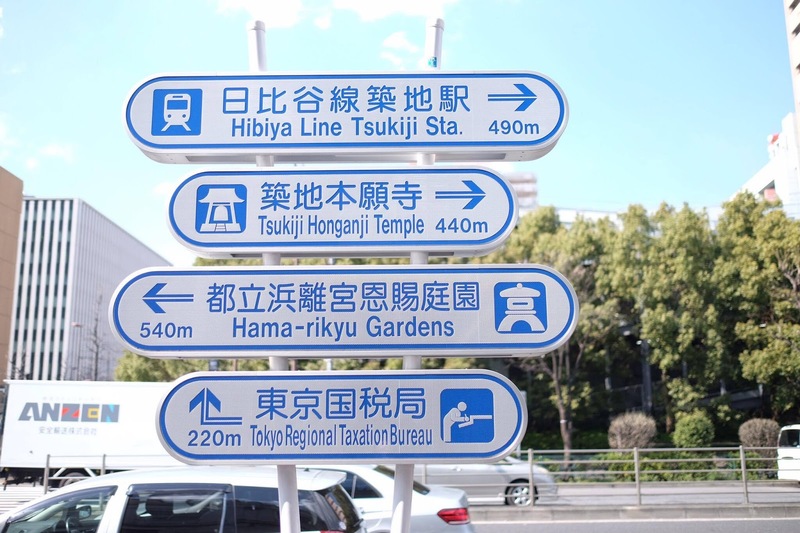 How to get around in Tokyo ? 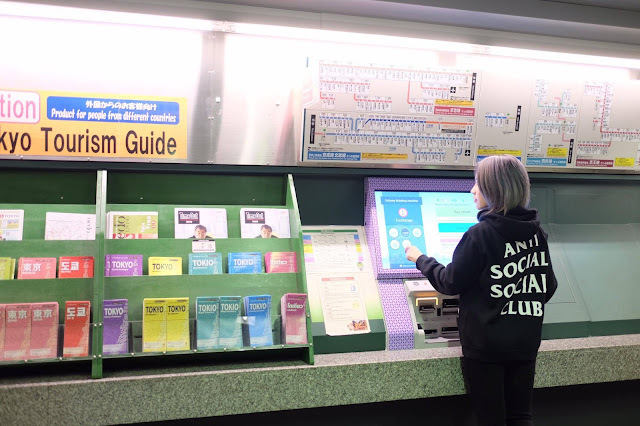 The best part of the Ticket vending machine at station is FREE WIFI! It is also with 8 languages which makes destination search while purchasing quick and easy. 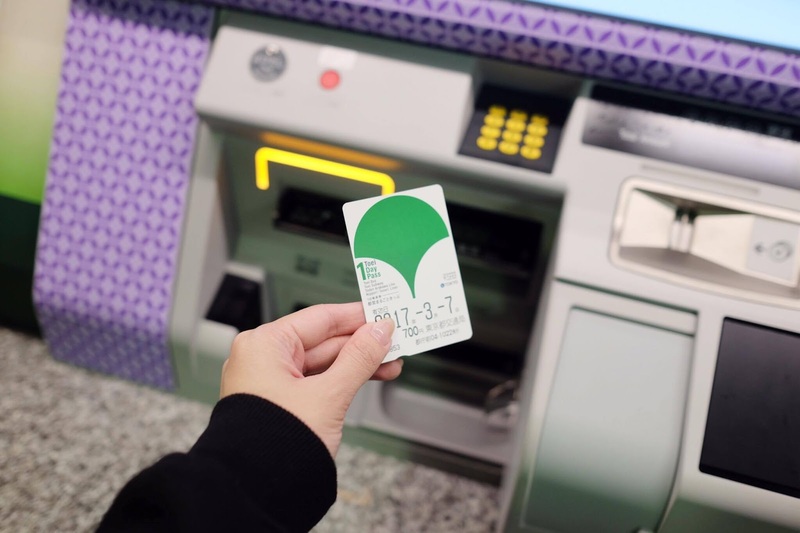 It is only 700yen per pax and you can use it for unlimited times within Toei Subway, Toei Bus, Toei Streetcar (Toden) and Nippori-Toneri Liner services for one day. You can get it from any ticket machines in the Toei Line subway. 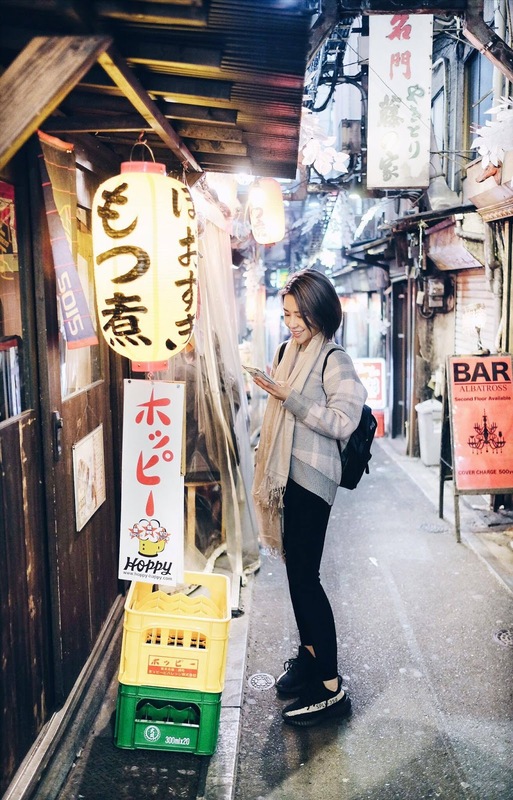 ALSO, remember to Download the Japan Connected-free Wi-Fi app before you travel to Japan and simply access the app to connect to the Wi-Fi hotspots for free! The areas with these Wi-Fi hotspots include airports, train stations, commercial facilities, convenience stores and more! You’ll be able to find the addresses and maps of all coverage areas with this app too. Last but not least, MATTA fair is coming real soon starting from 17-19th March 2017.